The Blaft Blog has moved! New posts are happening over here. The Blaft Book of Mizo Myths, our first release in 2 years, is (finally!) 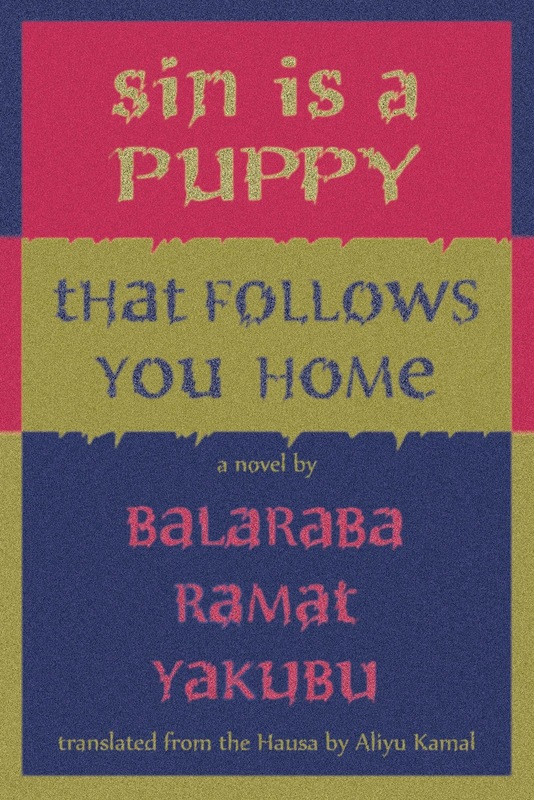 available in print in the USA, from Small Press Distribution and Amazon.com, in India from our site (Blaft.com), and as an ebook worldwide. This was a really fun book to be involved with. Mizoram is a super interesting place... a tiny Indian state nestled in the hills on the Myanmar border; remote and beautiful; culturally unique; a success story in terms of education and human development, but somewhat difficult for outsiders to get to know about. 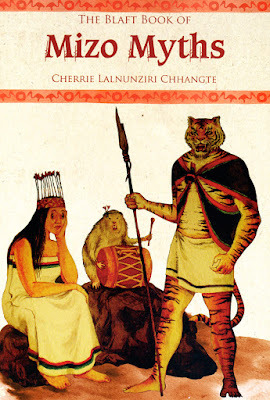 The author, Cherrie Lalnunziri Chhangte, is a rockstar academic from Mizoram University & Stanford who has a Ph.D. in African-American literature and has written on the parallels between Native American folklore and Northeastern Indian hill tribe mythology. 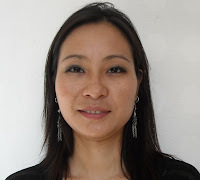 Her book presents 6 stories from pre-Christian Mizo mythology that reflect her interest in supernatural love affairs -- between humans and weretigers, humans and phungpuinu (a terrifically icky sort of goblin), humans and lasi (a race of elves or faeries), and more. We're teaming up with The Sunday Book Club for a bunch of Twitter giveaways this week. 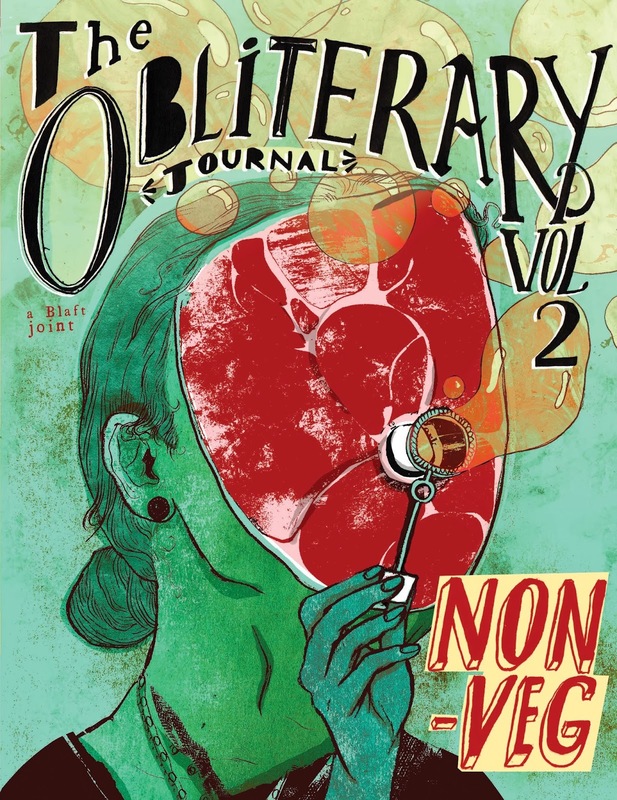 We'll be giving away copies of our comics/street art anthologies The Obliterary Journal, Vol. 1 and Vol. 2, Kuzhali Manickavel's new collection of "South Indian experimental feminist" short fiction Things We Found During the Autopsy, Vishwajyoti Ghosh's postcard book Times New Roman & Countrymen, and the romantic monster-love picture book Kumari Loves a Monster by Rashmi Ruth Devadasan and Shyam. Follow both @TSBookClub and @blaftness on Twitter. Answer questions and win free books! At long last, our 2012 and 2013 releases are now available in the USA from the excellent Berkeley, California-based Small Press Distribution. Click on each cover to read a description or to order. We promised this book in February, then in August. Now it's finally available, and you should read it, because Kuzhali is totally amazing. Buy the print book online from here or here, or buy the ebook from here, here, or here. Enjoy! Rajesh Kumar, the most insanely prolific of the many Tamil pulp fiction authors whose work we featured in The Blaft Anthology of Tamil Pulp Fiction Vol. I and Vol. II, has apparently begun writing even faster. The Coimbatore-based writer has been averaging three new titles a month since he got started in 1968, and was reportedly up to a lifetime total of around 1500 books. Now, however, our local tea kadai proprietor tells us that he's stocking eight or nine new Rajesh Kumar novels every month. Let's repeat that: Eight or nine novels. Every month. 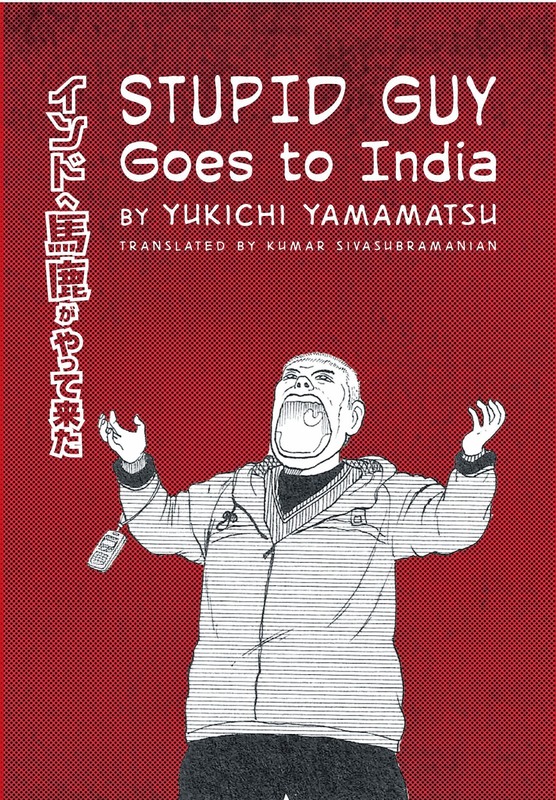 If you aren't familiar with the Rajesh Kumar yugam, peruse this profile by Samanth Subramanian. 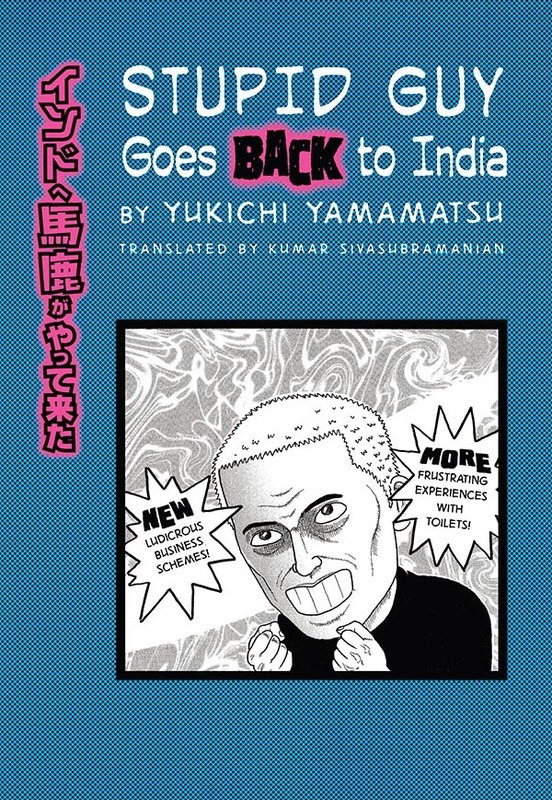 Also, check out this interview of G Asokan, one of Rajesh Kumar's publishers, where he reminisces about the eighties when television had not yet taken over people's lives. Please join us at 3:30 P.M. tomorrow—Friday, January 17, 2014—at the Chennai Book Fair (at the YMCA grounds in Nandanam) for the launch of our new release, a translation of the screenplay of one of the most acclaimed Tamil films of recent years. Director M. Sasikumar will present the first copy to chief guest Gautham Menon. 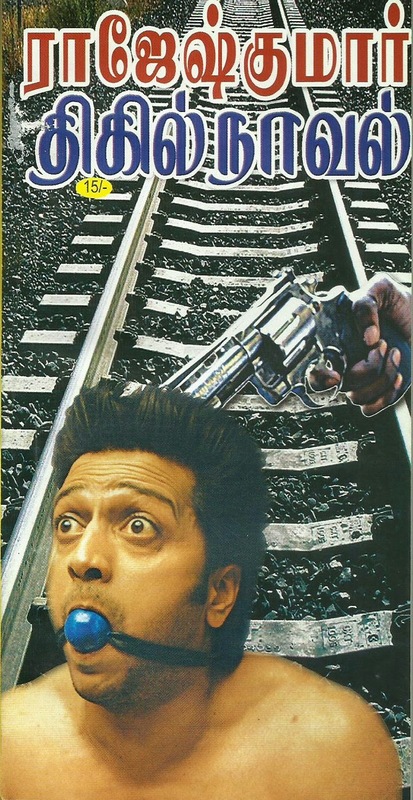 Actors Jai and Samuthirakani and cinematographer S. R. Kadhir will be there, along with Anand Pandian, the editor and co-translator of the book, and film critics Baradwaj Rangan and Preminda Jacob, who have contributed essays. Sahitya-Akademi-award-winning Tamil author Su. Venkatesan will also speak at the event. There will be a question and answer session at the end, followed by a book signing... and afterwards, of course, you can head onwards into the giant book fair tent and browse the stalls of hundreds of publishers, all of whom are offering their titles at a discount of at least 10%. If you're not in Chennai tomorrow, please note that you can order the book online from our site. 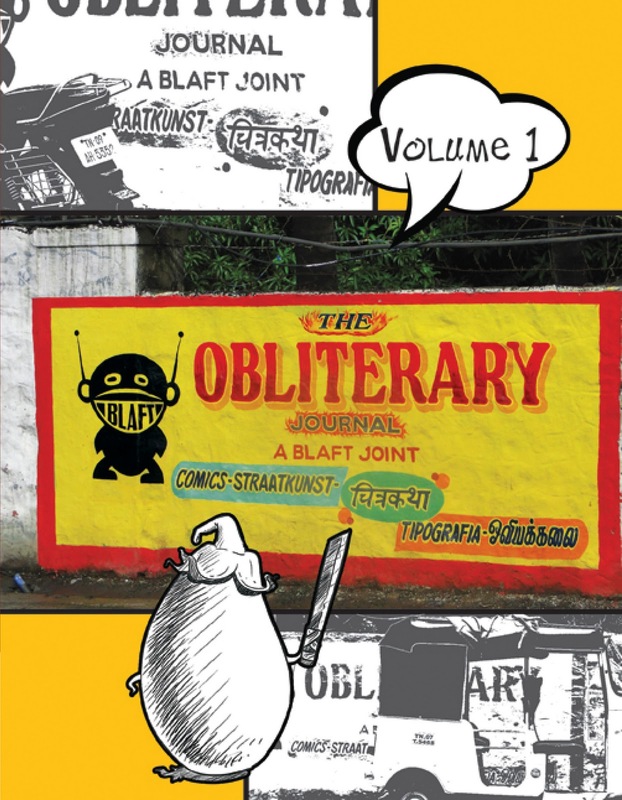 BLAFT PUBLICATIONS is an independent publishing house based in Chennai, India. 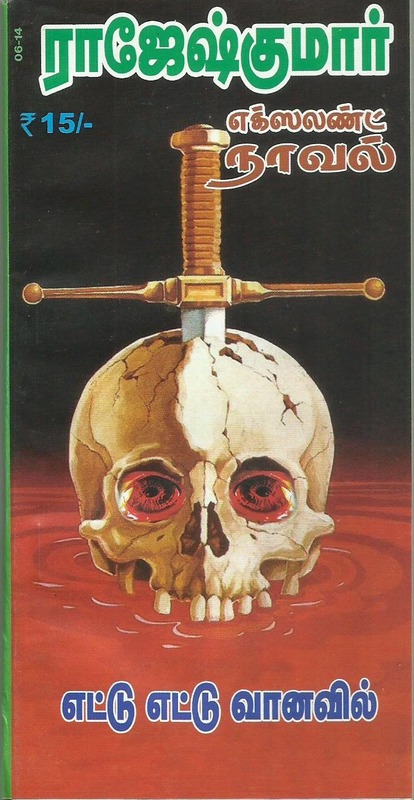 Our list includes bestselling Indian crime novels, experimental fiction, pulp art, and graphic novels. kitchen appliances and designer underwear. Mahmood Farooqui explains the allure of Ibne Safi’s crime novels. who is this guy? why have i bookmarked this image? is this human "famous"?